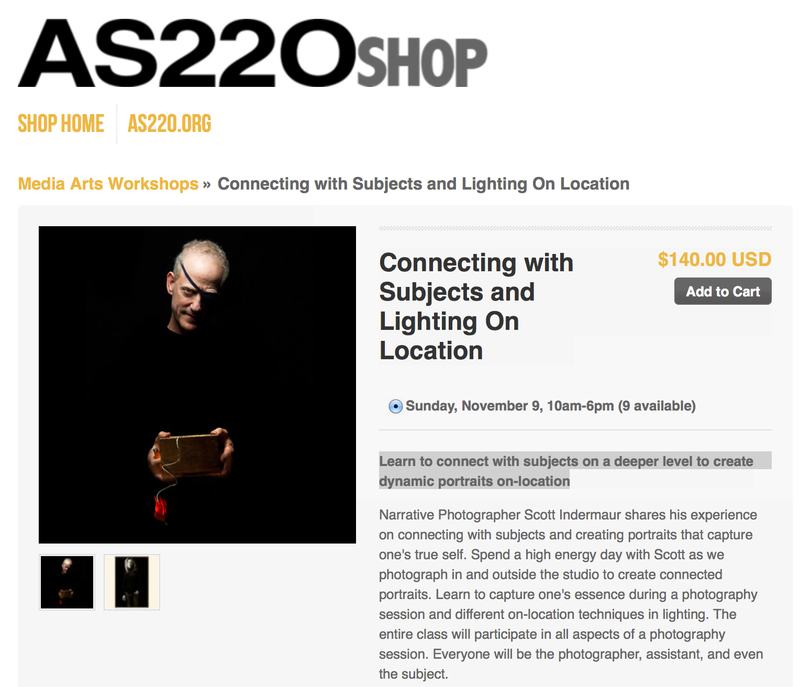 I am excited to be teaching a one-day workshop at AS220 in Providence, RI – November 9th, 2014. This class will discuss many techniques I used in connecting with my REVEALED subjects. It is a great opportunity for photographers to learn to connect with subjects on a deeper level and create dynamic portraits on-location. 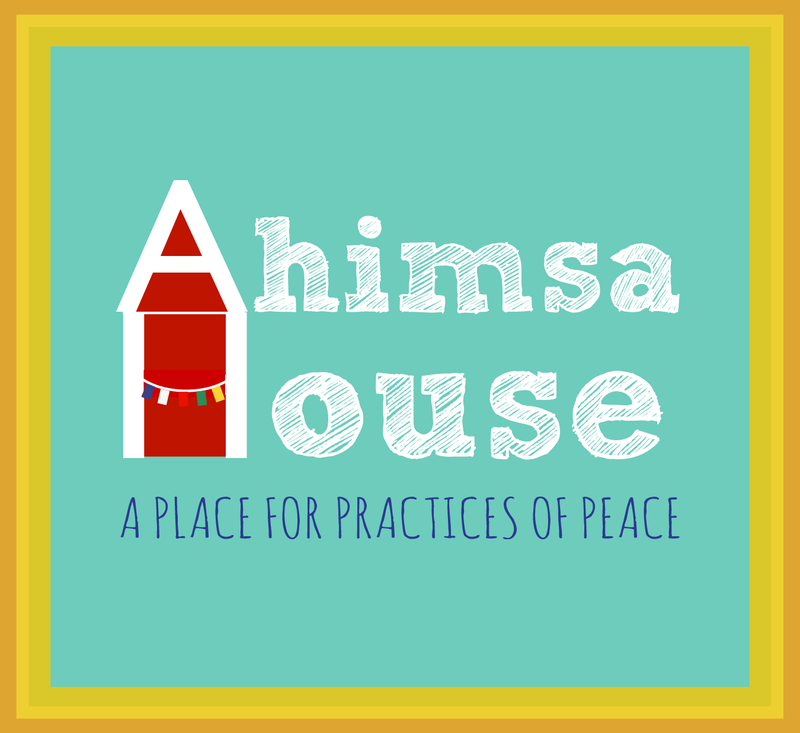 Check it out and see you in class.